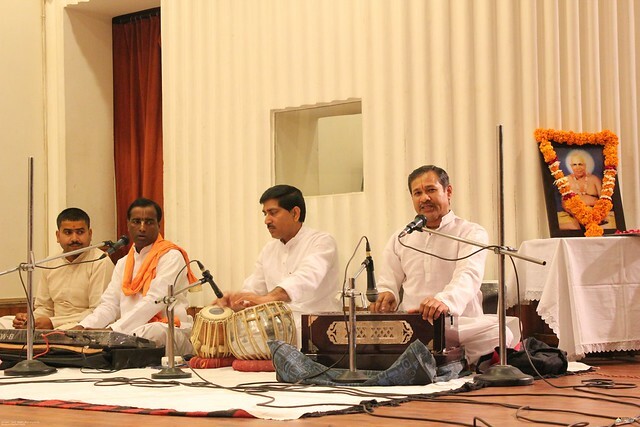 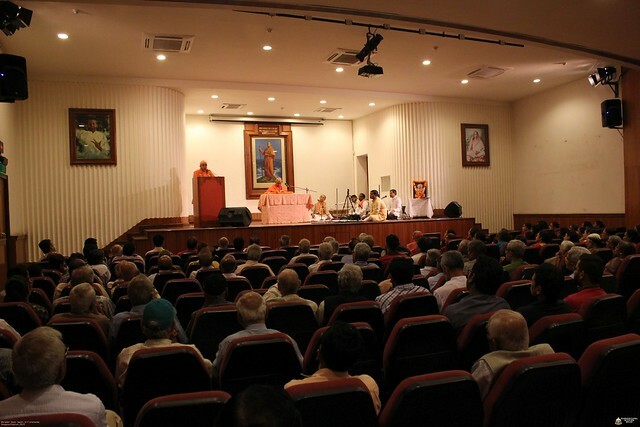 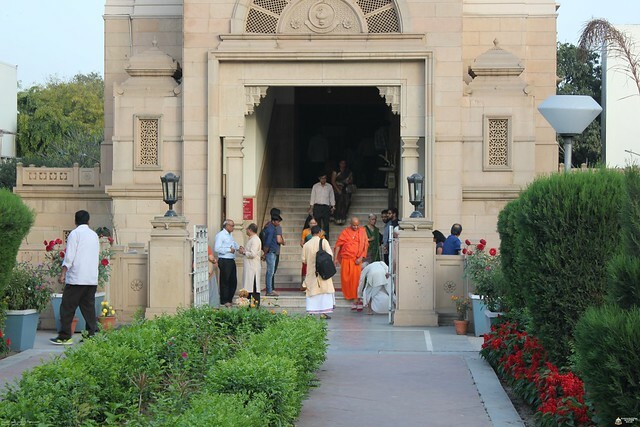 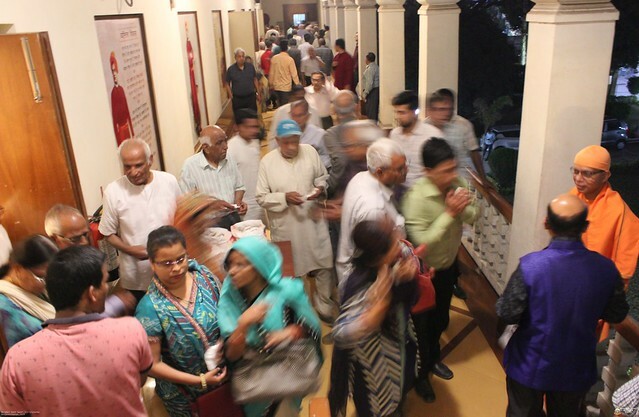 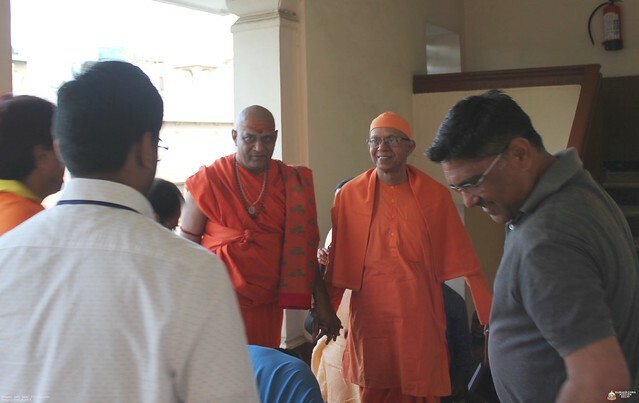 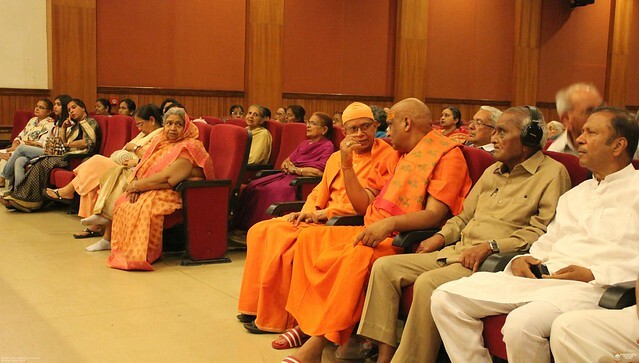 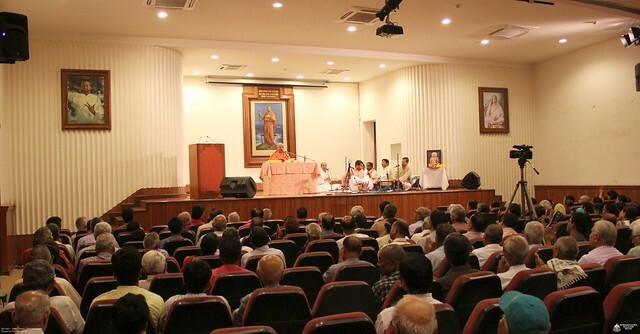 Swami Girishanandaji gave a series of talk on Bhagavat ” Bhramar Geet” from the 24th of March to 30th of March, 2019 at the Vivekananda Auditorium, Ramakrishna Mission, Delhi. 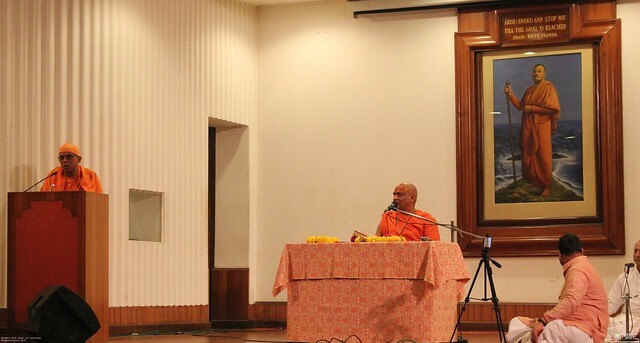 Swami Girishananda is the Acharya of the Saket Dham Ashram in Jabalpur, and is an exceptional speaker known throughout India for the clarity and lucidity of his spiritual discourses. 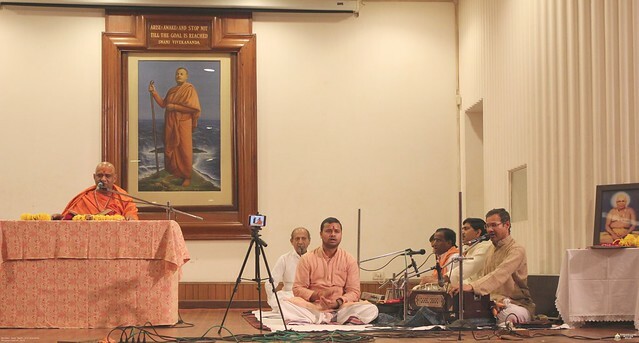 Swami Girishananda was born in 1963 in the district of Hamirpur in Uttar Pradesh, and came into contact with sadhus and sannyasins from his childhood. 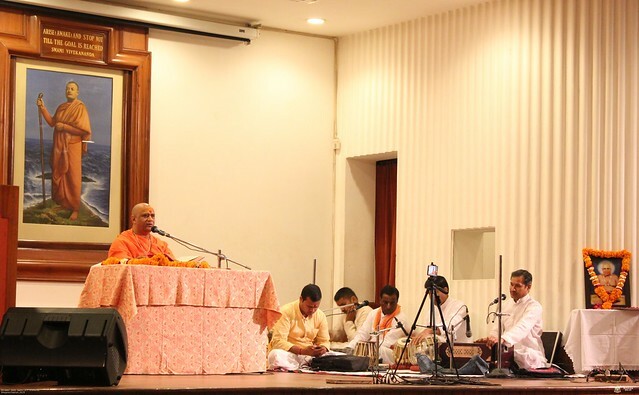 He encountered Swami Akhandananda Saraswati, the eminent saint of Vrindavan, and became his disciple, and his spiritual journey began under his guidance. 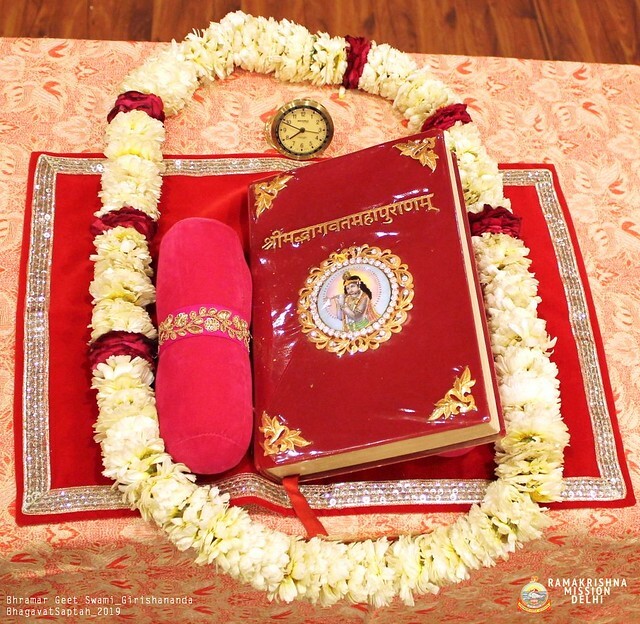 He began giving discourses and satsangs on the stories of Sri Rama and the Srimad Bhagavatam. 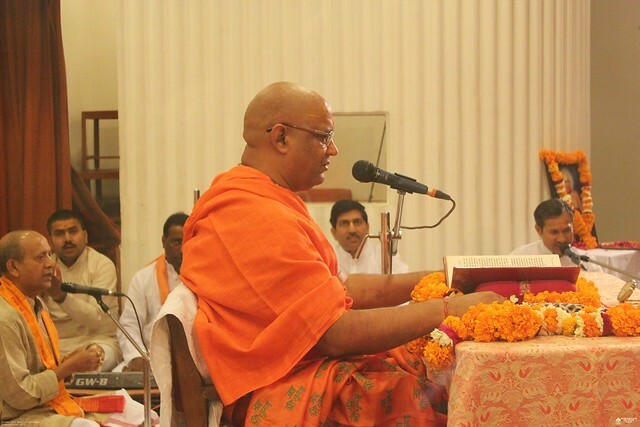 Some years ago Swami Girishananda came to Rikhiapeeth to deliver katha on Srimad Bhagavatam, and was initiated into sannyasa by Sri Swami Satyananda Saraswati. 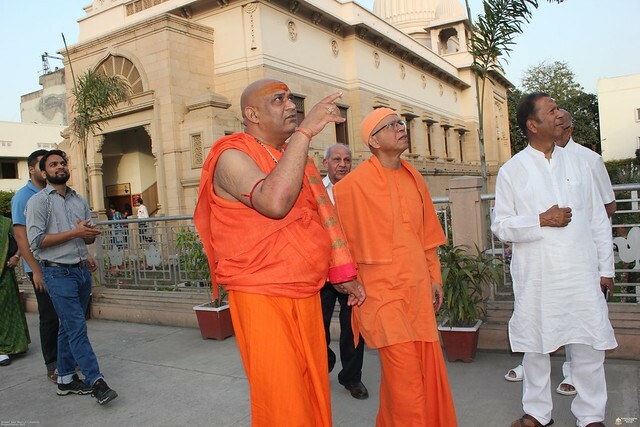 Swami Niranjanananda later completed the necessary rituals on the banks of the Narmada River in Jabalpur. 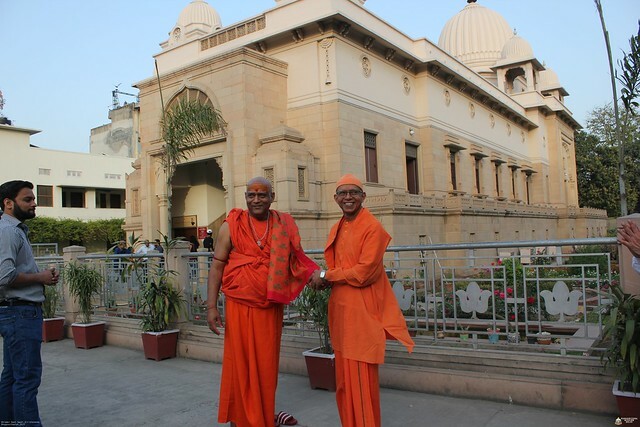 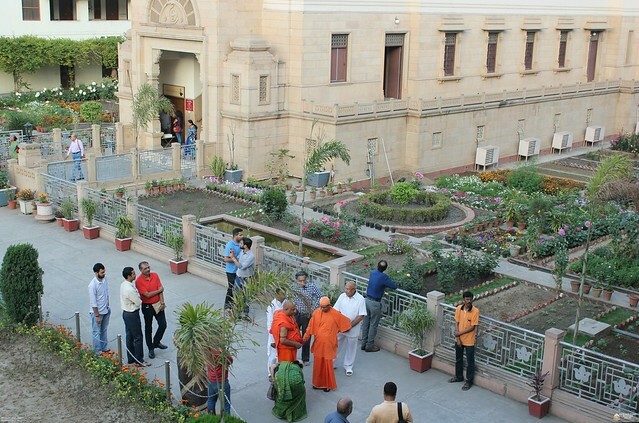 Currently he resides at Saket Dham Ashram in Jabalpur, and travels throughout India giving illuminating and uplifting discourses and satsangs on the sacred scriptures of India.